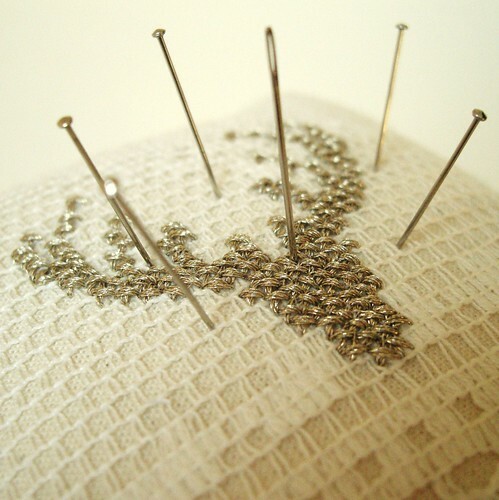 Are you new to cross stitch? As long as you can count and hold a needle it is a doddle. You can download and/or print my free cross stitch guides by clicking on the links below. They explain the basics and how to use my patterns. With the booklet, print it to double sided paper (if you have an auto-duplex feature on your printer, be sure to select the 'tablet' option to flip the page along the short edge, and not 'booklet' or the second page will print upside down on the sheet). Once printed, fold the sheet in half so the two title pages are face to face on the inside, then fold each half back on itself (concertina style) so that it meets the centre fold with the title pages now on the outside.